The SeaHawk LD310-M single zone leak detection controller monitors up to 300 feet (91 meters) of chemical sensing cable. This unit comes with the leader cable and EOL that are compatible with our chemical sensing cable. The LD310-M requires a 5VDC power supply. Be sure to purchase the WA-DC-5-ST with your LD310-M. 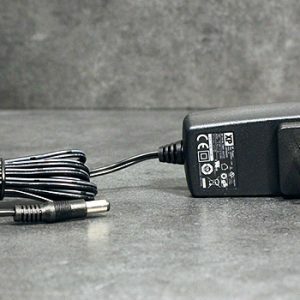 If you are using the LD310-M in an international location, purchase the PSWA-DC-5 power supply and any applicable blade attachments. Power: Requires an isolated power supply. Detection Response Time: Less than 20sec; 10sec typical. 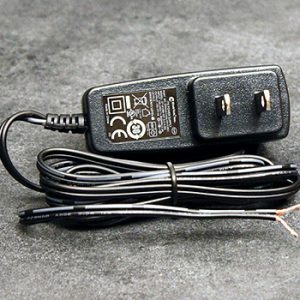 5VDC power adapter; use with the LD310.